We understand the retail sector better than other lawyers. This is because we’ve lived it for many years. For retailers, the customer is key. We take the same approach with our clients. We’re confident that you won’t find the same depth of sector expertise within any other law firm. We take time to understand how you operate and what is important to you, so that we can respond efficiently and at pace. The firm is ‘easily one of the best for clients in the retail space’ The Legal 500 UK – The Clients’ Guide to the Best Law Firms. 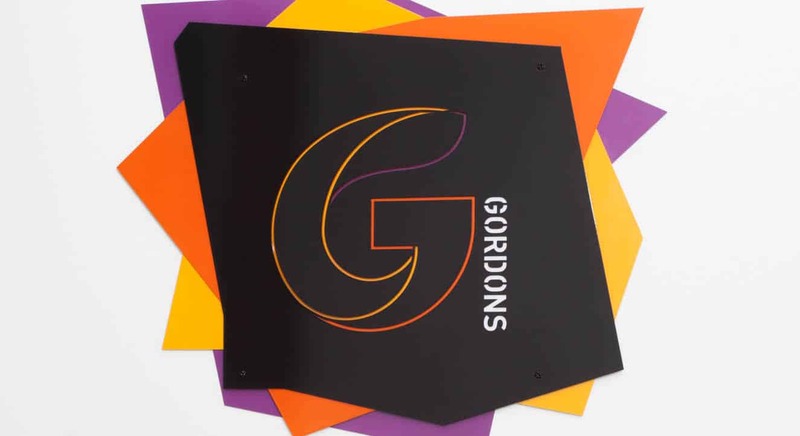 "We like dealing with Gordons; they share our values."